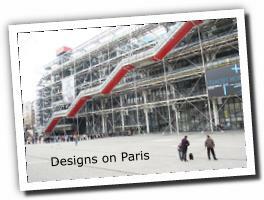 For the lover of the French Impressionists, this tour is composed of familiar scenes as you visit the sites beloved of the artists. See how they look today, or take a step back in history as you explore regions unchanged by the years. 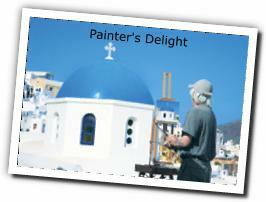 For the practical artist, time for painting and sketching can be included. 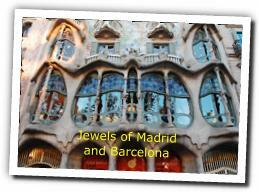 Art tours of Europe, customized to suit your party's needs. 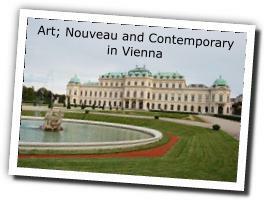 Visit the illustrious art museums of Europe, see where the great Masters painted their celebrated works, and visit contemporary artists in their own atelier or gallery. Specialist art visits and lectures can be arranged; and we can incorporate free time for group members to paint or sketch into the tour. 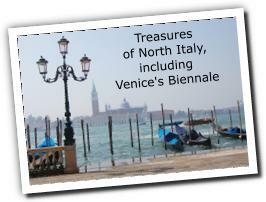 Each of our European Art tours can be customized for groups of all sizes and all interests.